Mery helps families and businesses connect and get what they want with ease and confidence. 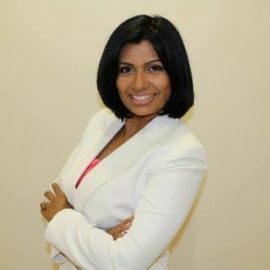 She is the CEO of ParenTeen Moments and works with educators and families to improve relationships and develop partnerships that will support raising successful and self-empowered adults. Mery’s ultimate purpose is to relieve people from the fear of failure, self-doubt and guilt that hinders success and happiness in life. Teaching, speaking and coaching are her passion. There is nothing better to her ... Maggiori informazioni than knowing she can make a difference in someone’s life and can bring a smile to someone’s face. Throughout her18 years as an educator, she has been privileged to touch the lives of thousands of teens, and have had the joy of motivating and inspiring adults to reach their life goals.